Home/Travel tips/This is how by TwistingSpokes.com/This is how and why we will write gear reviews! 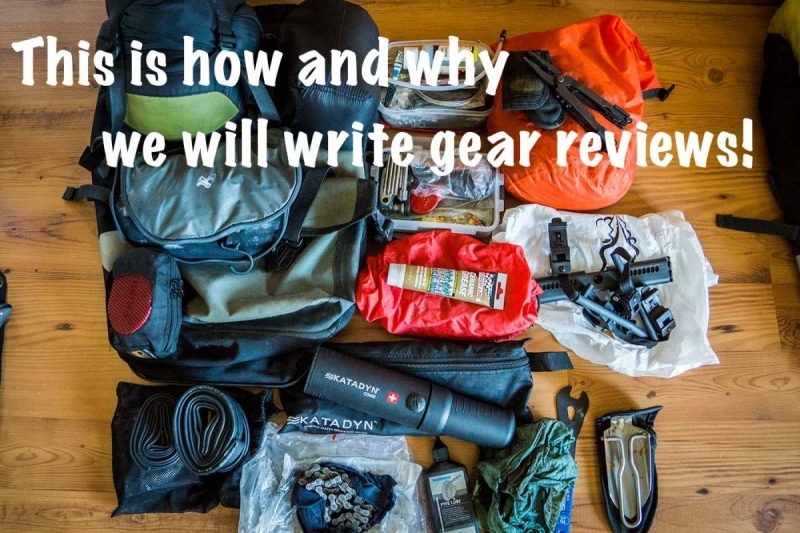 This is how and why we will write gear reviews! “This is how… by TwistingSpokes.com“. Reviewing our gear has never really been on our mind. Lately though after 21 months and more than 26000km on the road our gear is starting to prove its worth. So it has become clear what gear has worked really well and what not… Therefore we would like to share these experiences with future cyclists and maybe the companies involved will have a look as well. 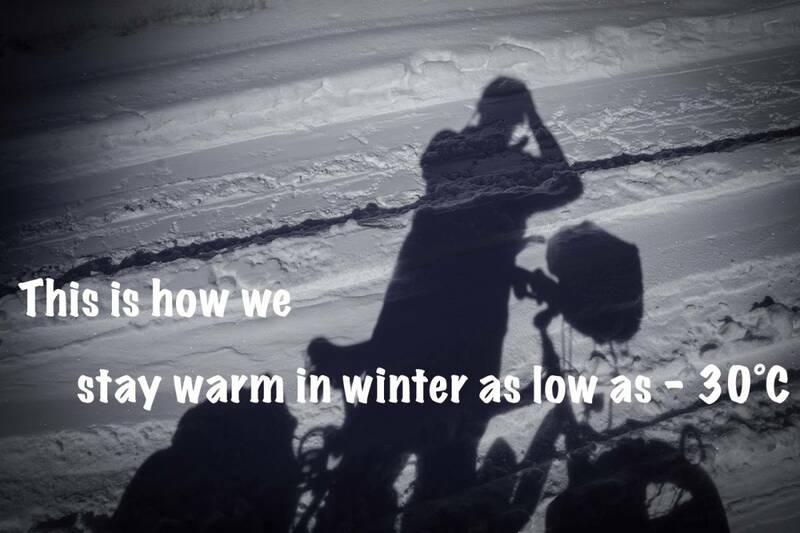 Back in the preparation days of our journey we searched the internet for insights on gear for bicycle touring. This was a fun and hectic time, the information we found helped us making some vital decisions. 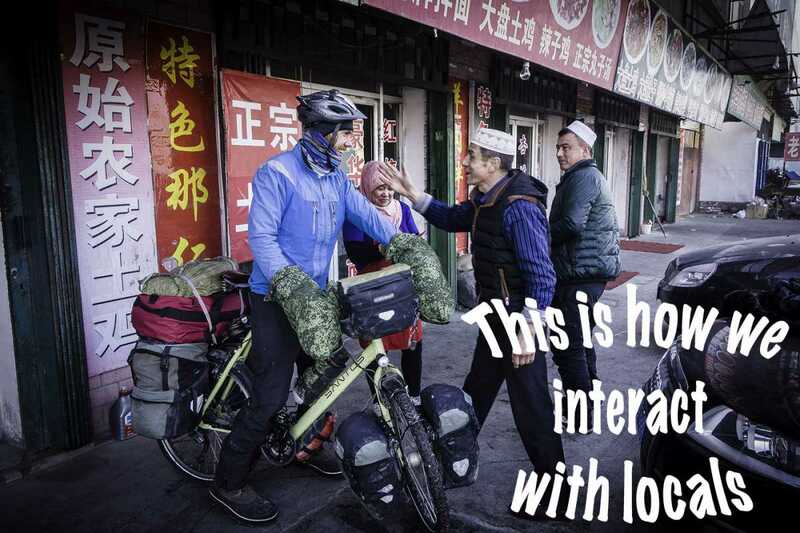 These decisions were made on our own knowledge and knowledge that was shared with us, so now we return some knowledge to the bicycle touring community. As once said: “a crafts master can use any tool to complete his task”. 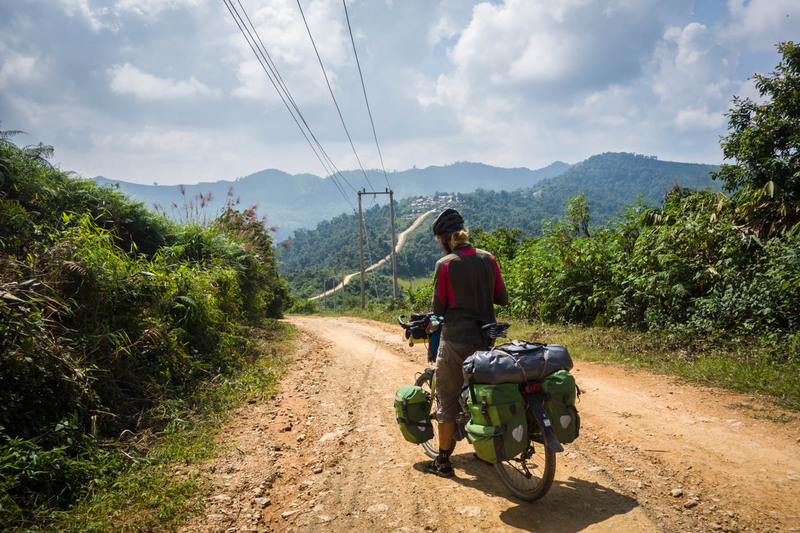 This counts for bicycle touring as well, you can use anything and your determination will decide if you reach your goal. That said, having some essential gear with you can make some tasks a bit less complicated. We opted for the way of having essentials and what we found realistic for a journey like ours. Now we have toured more than 26000km this is for the community an average and we know several people who has toured more than 50-60000km, so we are still just rookies! Anyway, we have made some experiences along the way including our gear. We have used our gear in a wide range of situations and weather ranging in degrees from +45 to -30. 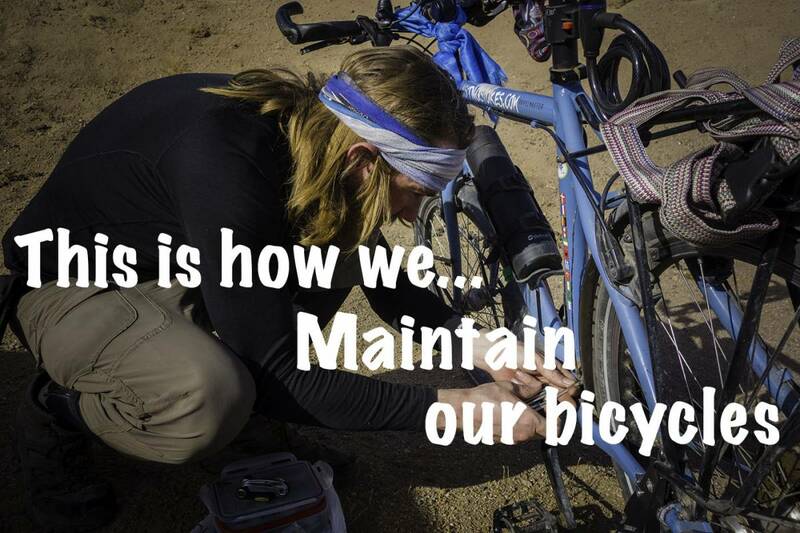 Bicycle touring is a niche outdoor activity and most gear and brands have no focus especially on what we do. Therefor we have to pick out the gear we need from different outdoor activities: hiking, trail running, mountaineering, mountain biking. Luckily there also exist a few companies that focus on bicycle touring and make some useful gear. When we use our gear we really use it almost every day: years, months, days, kilometres this puts most gear and materials to the test. So what can we expect for the materials? Will they break or will they wear down? We have a strong idea that quality gear should and in most cases does wear down, but some of our gear has disappointed us. We have invested in our gear and with the idea that we can complete our journey with most of the gear, which hasn’t always been the case. While we stayed in South Korea we had the chance to exchange some of our broken gear, this process we will cover in the following gear reviews. Please have in mind that we are self supported and have no sponsorships. All the gear we have we purchased ourselves. To the companies: if you read this and would like to ask or add something please let us know.